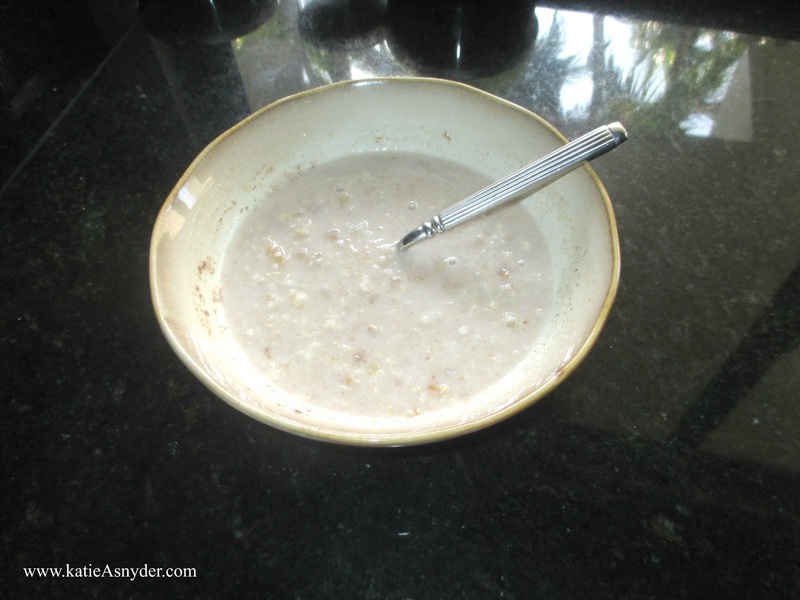 I started my morning outside with my Coffee and Water but forgot to take a picture (sorry), and then I had my usual oatmeal with almond milk. 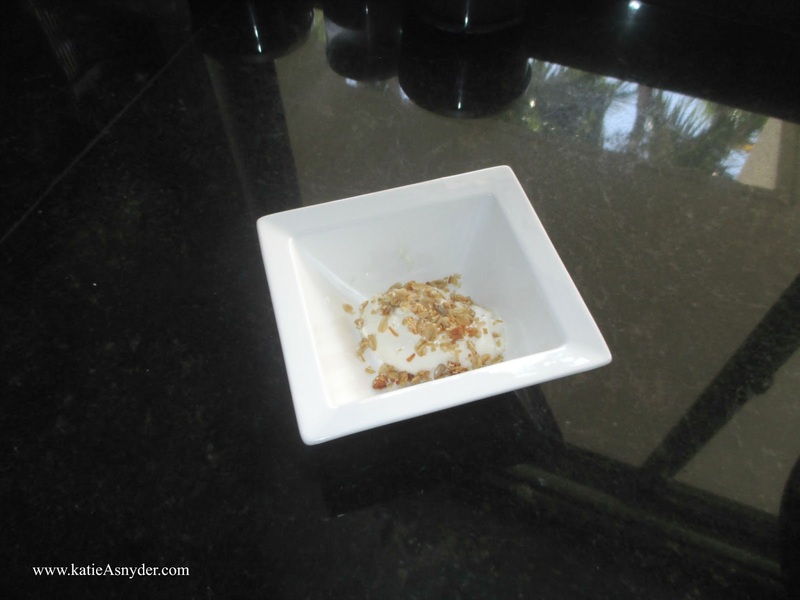 I am loving Greek Yogurt at the moment but I have been eating a lot of it, so this may look small but its a good sized amount for a snack, this is the Greek Gods Honey and Vanilla topped with Local Hawaiian Granola. I normally would add a little bit of fruit but we are currently out. 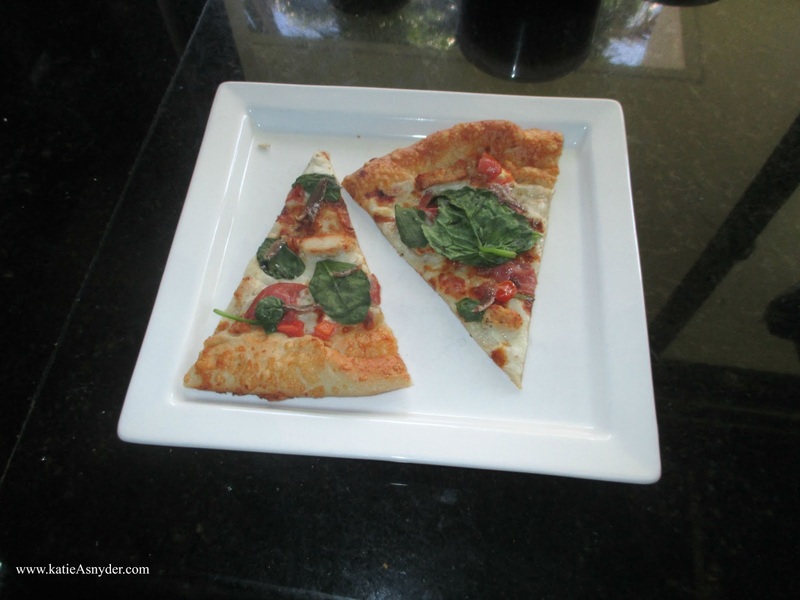 For lunch I had leftover pizza, this is the Skinny Club from Pizza Hut and it has a white garlic sauce, ham, tomatoes, chicken, and raw spinach, I added a few anchovies to it. 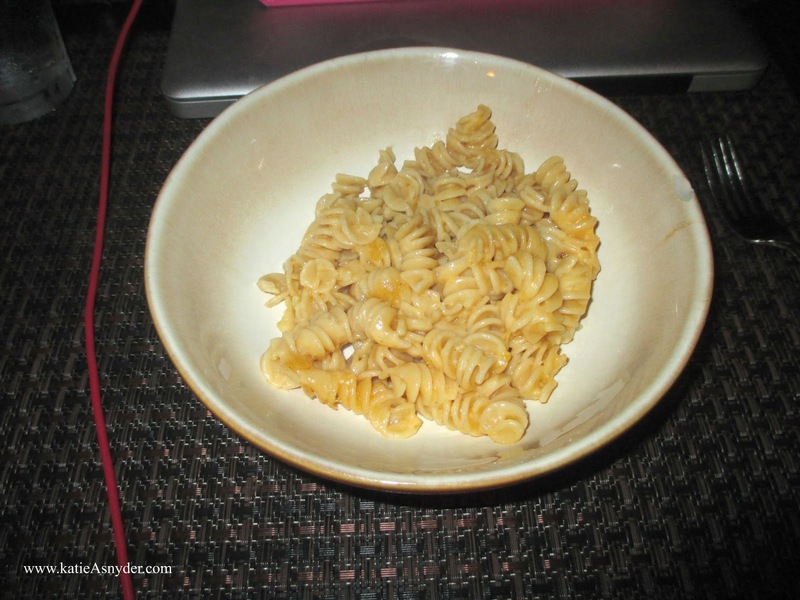 I have been craving Mac-N-Cheese so bad its ridiculous but I know that the boxed stuff isn’t so healthy so I made my own using whole grain pasta, cheddar cheese, a tiny pinch of flower, and almond milk. It came out really good, but not as good as Kraft Macaroni and Cheese hahaha. So that’s it for today’s My Meals Monday, you can see the video for this here, as well as today’s daily vlog here.